Amid social and political tensions during the military dictatorship in Brazil, a fight erupted between students from the left and the right in the centre of São Paulo. 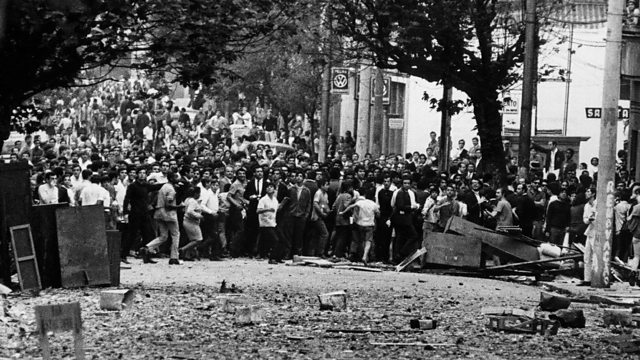 On the 2nd and 3rd of October 1968, students from two neighbouring universities in the centre of São Paulo clashed in a battle which left one dead and many injured. Thomas Pappon talked to two former students who were at the so called 'Battle of Maria Antônia'.